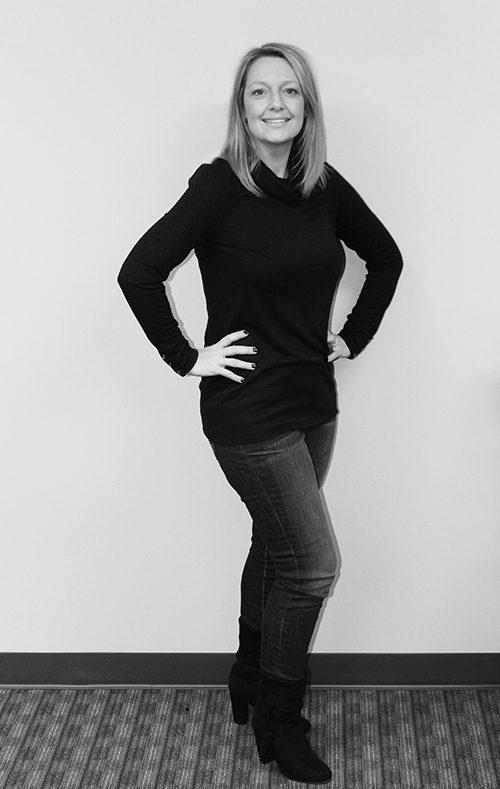 As a public relations and marketing executive with over 19 years of experience, Amy Pyle has worked with a variety of clients, such as: General Motors, Navistar, OfficeMax, IC Bus, Nicor, NFL, MLB, and a variety of healthcare and government organizations. Amy has media trained several clients who have been featured on ESPN, NBC Nightly News, CBS, ABC, The Doctors, Larry King, MTV, and several others. She earned her bachelor’s degree in business communication and journalism from Marian University and a master’s in public relations with an emphasis in crisis communication from the University of Wisconsin, Superior. Amy believes: “The difference between a successful person and others is not a lack of strength, not a lack of knowledge, but rather a lack of will”, spoken by the great Vince Lombardi. Outside of the office, Amy enjoys spending time with her husband Robbie and 3 kids, Pierson 13, Campbell 9, and Hudson 4. Most of her free time is spent at travel hockey and soccer for the kids- but she wouldn’t want it any other way.